Andrews Office Furniture manufactures quality commercial interior products for the office, industry, home, and workshop. No job is too big or too small, we will quote anything. Not only our quotation, but also the initial measure and consultation on your site is completely free! 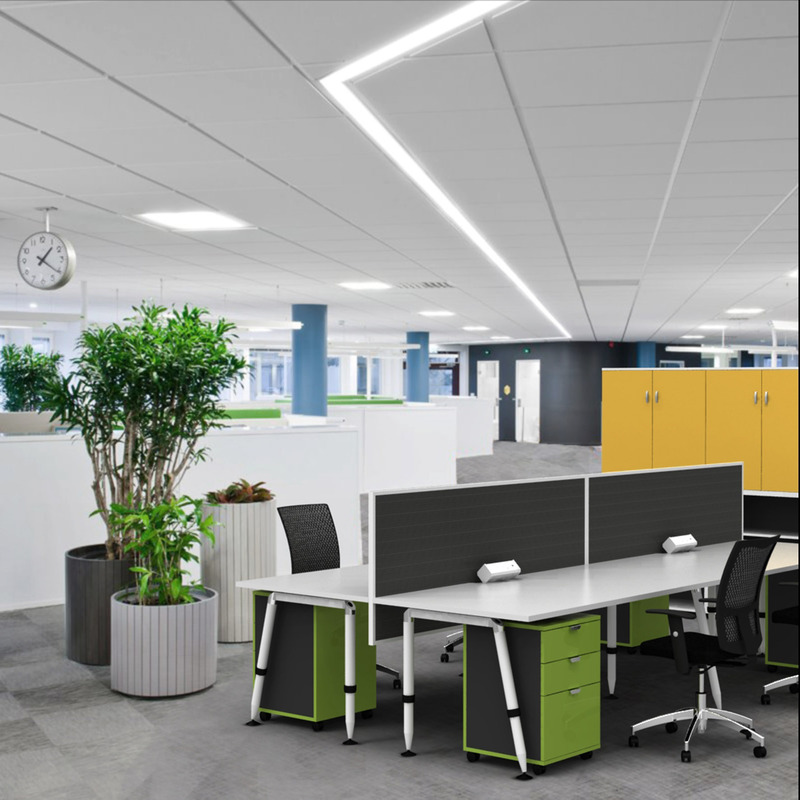 Our products range from basic interior furniture items through specialised reception and boardroom furniture to specialised joinery and complete call centre fitouts. We not only have thousands of products for you to choose from, but will also help you with layout plans, and offer additional services such as space management and CAD drawings.